Coit Tower, also known as the Lillian Coit Memorial Tower, is a 210-foot (64 m) tower in the Telegraph Hill neighborhood of San Francisco, California. 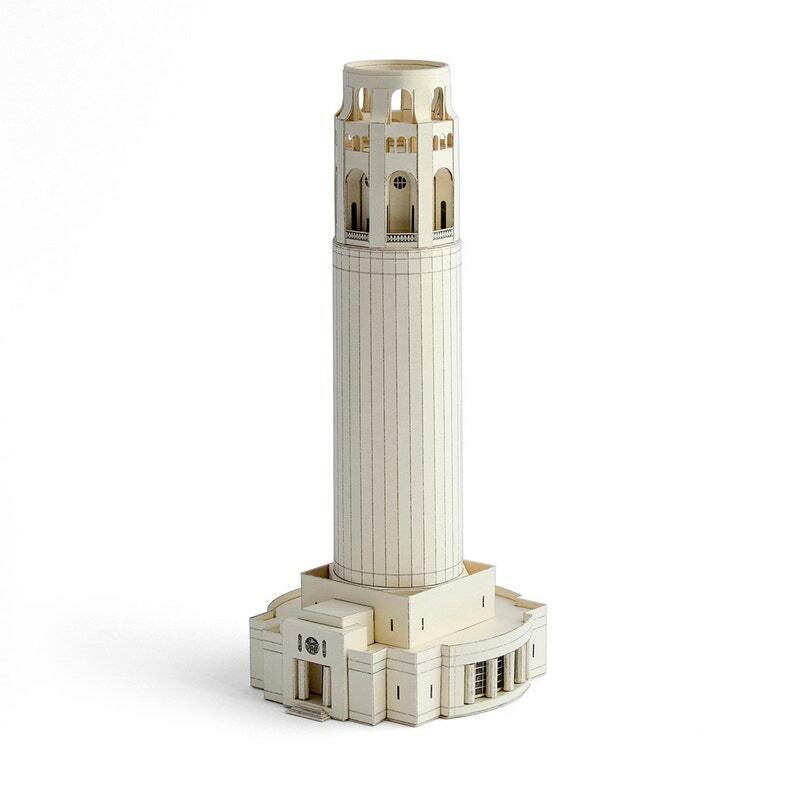 This Art Deco style tower, built of unpainted reinforced concrete, was designed by architects Arthur Brown, Jr. and Henry Howard, with fresco murals by 27 local artists. 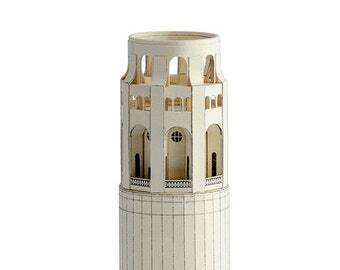 PRINTED KIT - this model, like our other paper model kits, is delivered unassembled, in a flat envelope with all the necessary details printed on sturdy paper sheets. You will need to cut and fold, and glue the cardboard cutouts according to the set-up instructions. 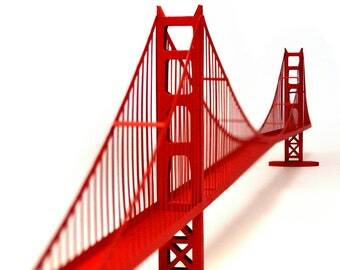 Find holiday gifts ideas for architecture modelling lovers with us!